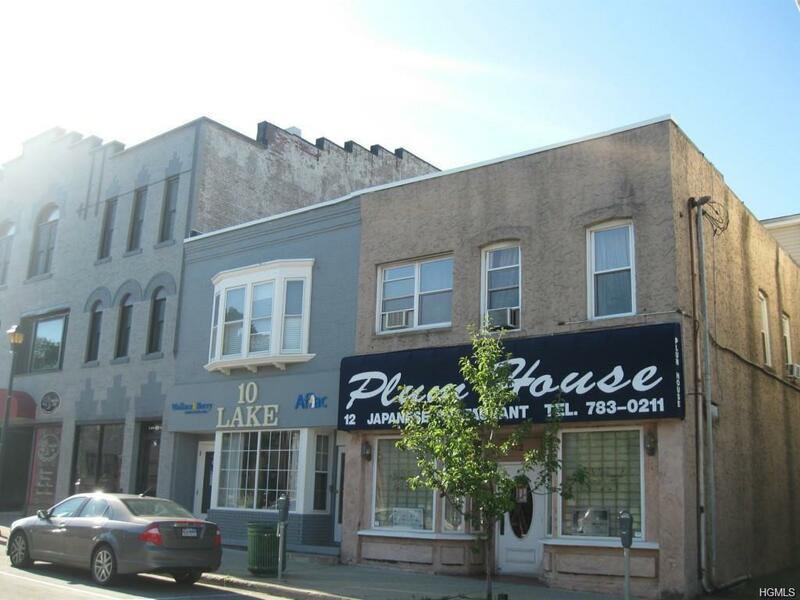 Great investment property located in the business district of the Village of Monroe. 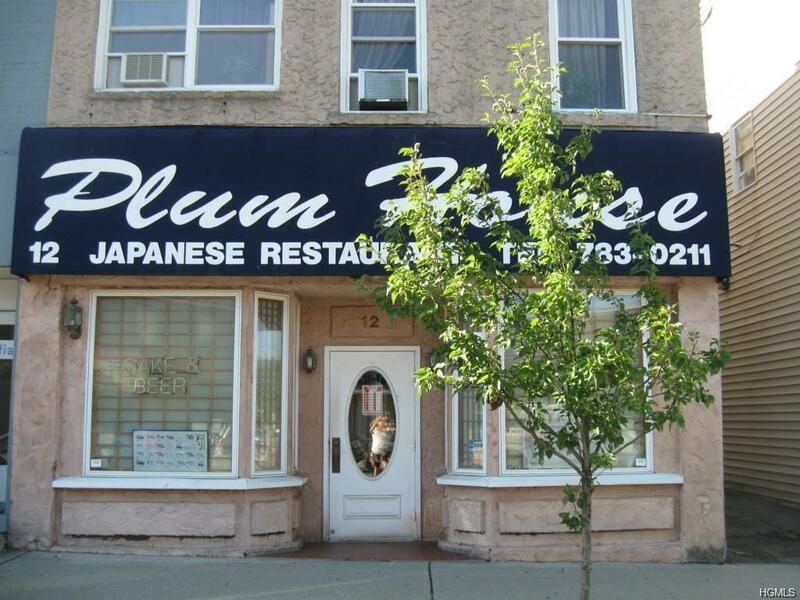 Property consists of a successful sushi restaurant (Plum House) plus 5 rental apartments. 6 units total fully rented. 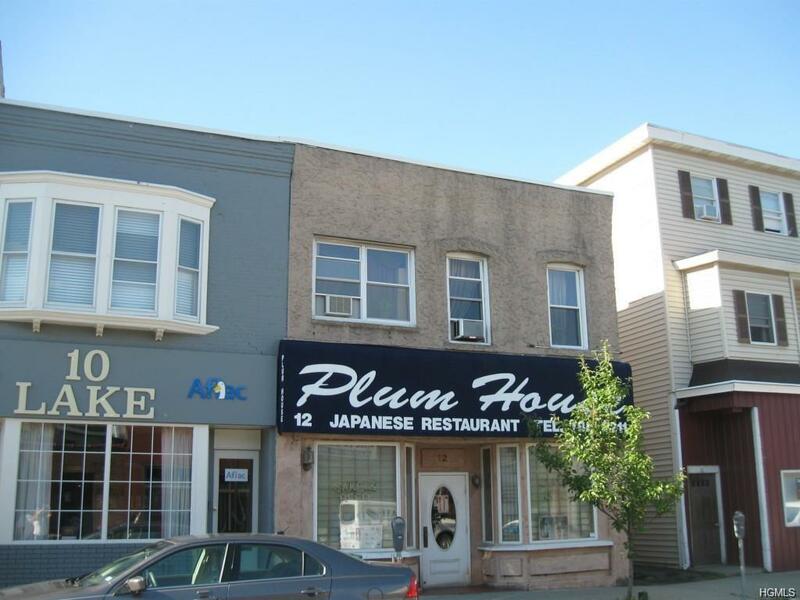 3 - 1 bedrooms & 2 - 2 bedrooms, plus rental income for restaurant. Listing courtesy of Michael F Queenan of Adg Classic Realty Llc.